The stellar location of The Lookout makes it one of the new posh spots in town for that special occasion. Prices are sweat-inducing, but the food sounds like something out of a Bond movie. 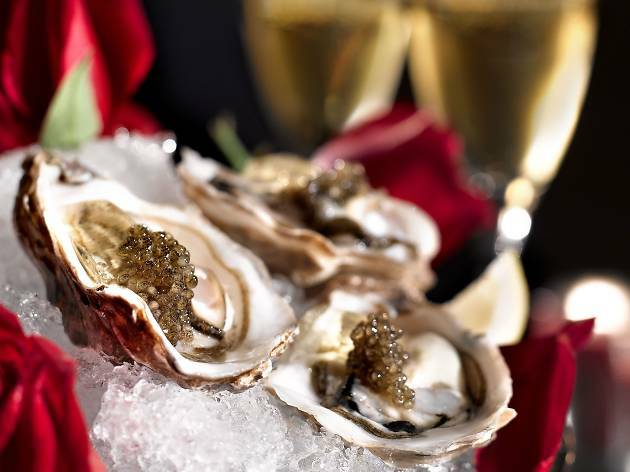 The cocktails menu ($588/two people) gives you a free flow of caviar, oysters and Veuve Clicquot Yellow Brut Champagne. 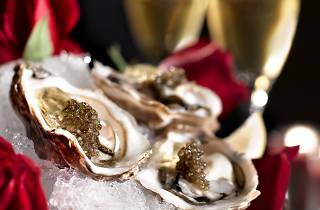 The degustation menu ($588/two people) features items that wouldn't go amiss at an oligarch's feast: oysters, caviar, sea urchin, lobster and wagyu all make appearances. And as if The Lookout hasn't already made it clear that it's all about opulence, the restaurant has an experience called 'Dining under the Stars'. You and your guest will be chauffered to and from the venue in a Rolls-Royce, and you'll have a choice between the cocktails or degustation menu.